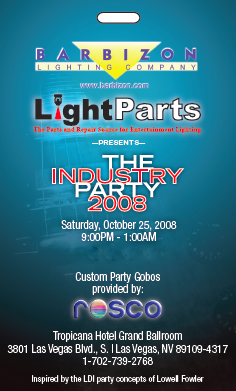 Let's just start off things by saying it was a great night.. A good time was had by all..
Robert Mokry from LightParts pitched it to us and we gladly jumped on the band wagon.. 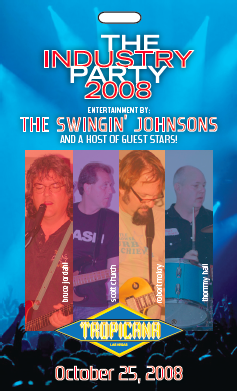 The Swingin' Johnsons tool the stage @ about 10pm and other than ruffling the feathers of a 60th anniversary party across the hall the boys rocked it out. To see a web album of every thing check out the link HERE. For a little more fun here's some quick videos we grabbed with the camera. I have a few more and will get them posted as time permits.